One more great prohormone clone from Competitive Edge Labs ! P-Stanz is an high quality clone of Prostanozol which is considered like a Winstrol prohormone. 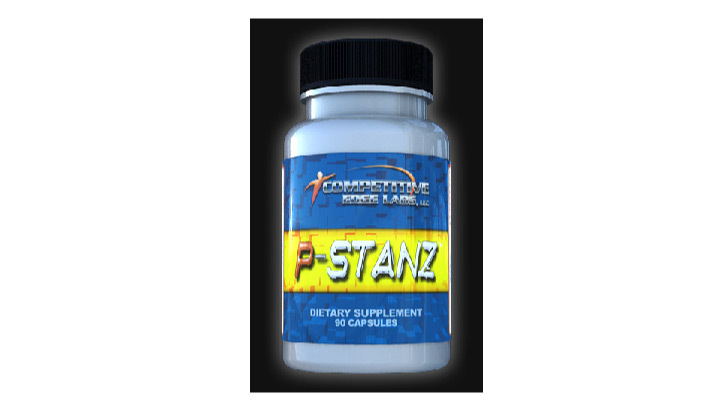 With P-Stanz, you can easily reduce your bodyfat levels while also getting lean muscle gains ! Non methylated, you can P-Stanz in solo or combine it with multiples prohormones to get more benefits. Where to buy P-Stanz – Competitive Edge Labs ? P-Stanz is no longer available on the market. We recommend you to read our article about the best prohormones of 2019. Want to share your review for P-Stanz – Competitive Edge Labs ?